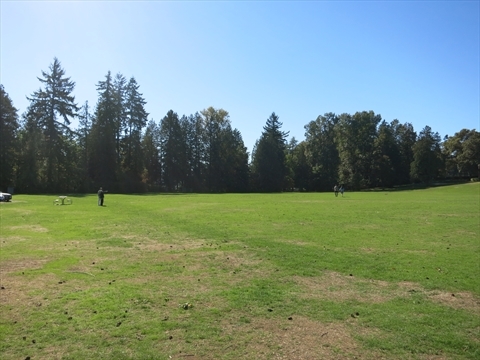 The Brockton Playing Fields are a few large grass fields at Brockton Point in Stanley Park, Vancouver, BC, Canada. 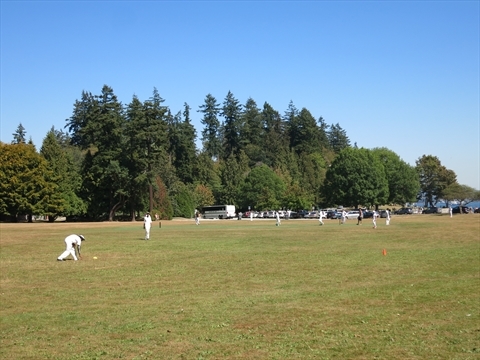 The fields are regularly used for Cricket matches, Ultimate Frisbee, and large special events, concerts, and outdoor festival. The fields are grass and unmarked. The exception is a baseball diamond on one of the fields which has a gravel infield and a chain-link backstop. 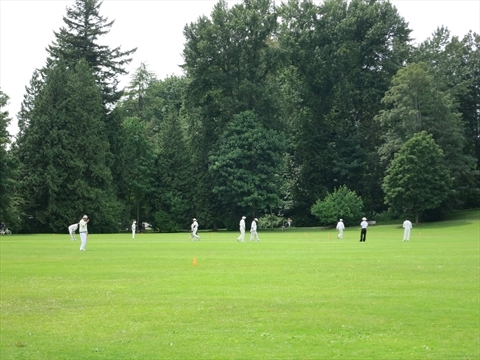 The Brockton Playing Fields were the city of Vancouver's primary sports playing fields in the first 50 years of the city. 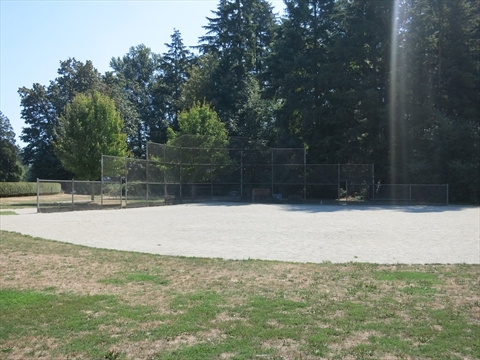 Before Vancouver even became a city, the land where the playing fields are was cleared by Jerry, who had the 'Jericho' area and beach named after him, for Edward Stamp for the original sawmill in Vancouver. However, the sea current's in this area of Burrard Inlet were too strong so the mill was abandoned and eventually built at Gastown where the city was officially started. 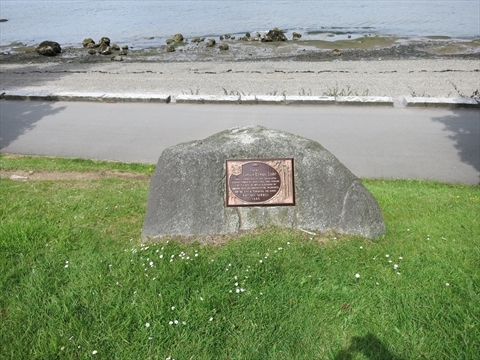 There is a plaque to Edward Stamp on a large rock on the north side of the playing fields area. 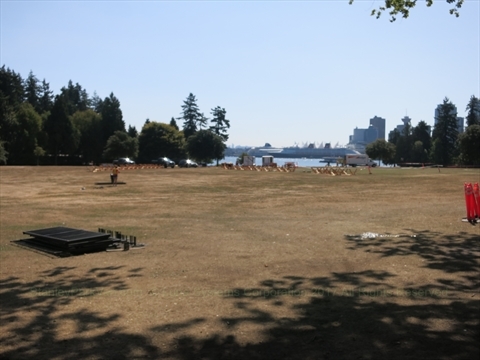 Where are the Brockton Playing Fields in Stanley Park? 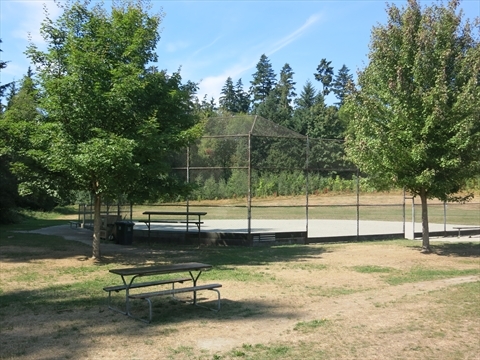 The Brockton Playing Fields are located at Brockton Point, which is the east-most part, of Stanley Park, Vancouver, BC, Canada. How do I get to the Brockton Playing Fields by Driving? To get to the Brockton Playing Fields in Stanley Park by driving you must enter Stanley Park from the Georgia Street entrance. Turn right at the roundabout to get onto Stanley Park Drive. Continue for a few minutes and the Brockton Playing Fields will be on your left when you reach the Totem Poles. Where can I park near the Brockton Playing Fields in Stanley Park? How do I get to the Brockton Playing Fields by Bicycle? To get to the Brockton Playing Fields by Bicycle take the Stanley Park Seawall bicycle path from Coal Harbour into Stanley Park. It is a 5-10 minute bicycle ride to get to the playing fields from Coal Harbour. Note that the Stanley Park seawall bicycle path is one direction, i.e. counter-clockwise, so you cannot take it back from the playing fields to Coal Harbour. We recommend that you either ride one of the Trails on the inside of Stanley Park back or just walk your bicycle back on the seawall. How do I get to the Brockton Playing Fields by Walking? To get to the Brockton Playing Fields by walking take the Stanley Park Seawall walking path from Coal Harbour into Stanley Park. It is a 15-20 minute walk to get to the playing fields from Coal Harbour. You can return to Coal Harbour using the same path.